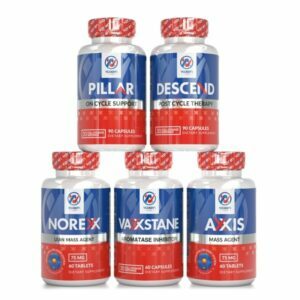 Cinerate - Fat Burner Supplement - Vaxxen Labs, Inc. Earn up to 27 Reward Reward Points. Explode the fat off your body through combustion. Your workouts and anabolic supplements will produce faster results when you shed your body of unneeded fat. Cinerate will reduce your appetite and increase energy while giving you an improved ability to focus your thoughts. 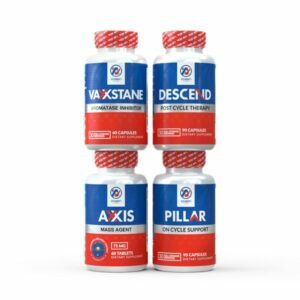 Focus on your fitness results and let Cinerate melt away the body fat. 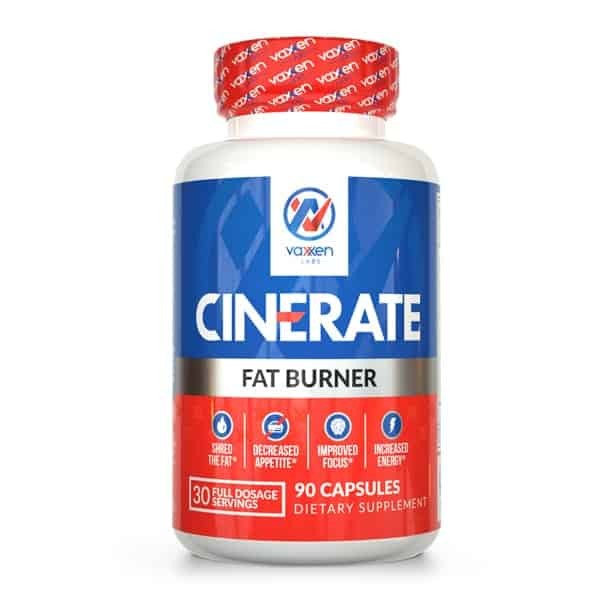 Buy Cinerate and burn the fat off. Explode the fat off your body through combustion. 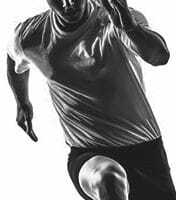 Your workouts and anabolic supplements will produce faster results when you shed your body of unneeded fat. Cinerate will reduce your appetite and increase energy while giving you an improved ability to focus your thoughts. Use your newly found focus on your fitness results and let Cinerate melt away the body fat to reshape your physique. 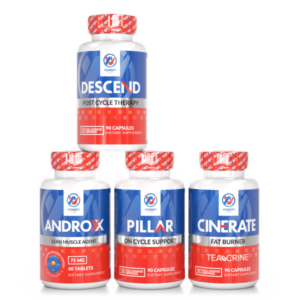 When you take Cinerate, you can expect important benefits for your body and your workout..
Cinerate eliminates hunger and burns excess body fat. Get your body into a caloric deficit and watch the fat melt off your body, revealing the muscles underneath. Cinerate helps increase your mental clarity. Put that focus to work for you in the gym. More energy makes it possible to work out harder and longer for big results – both in scorching calories and burning fat and improve your lean muscle mass. Octopamine is a lesser-known stimulant that is similar to norepinephrine. According to a clinical study, when Octopamine was put in a test tube with fat cells – the fat cells ultimately released their contents (lipolysis). Acetyl-L-Carnitine also known as MRM, Methylation and ALCAR. ALCAR encourages biosynthesis of acetylcholine, which is a vital neurotransmitter responsible for brain and nerve function. In clinical studies, researchers found Acetyl-L-Carnitine may benefit cognitive ability, memory and mood. 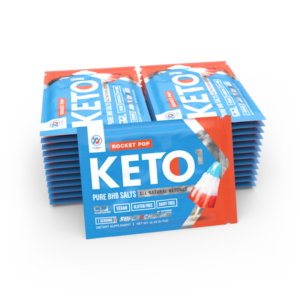 Stimulants suppress the feeling of hunger and fatigue, all while working to force fat cells to excrete their contents into the bloodstream, thus, making them an integral component in fat burning products that actually work. 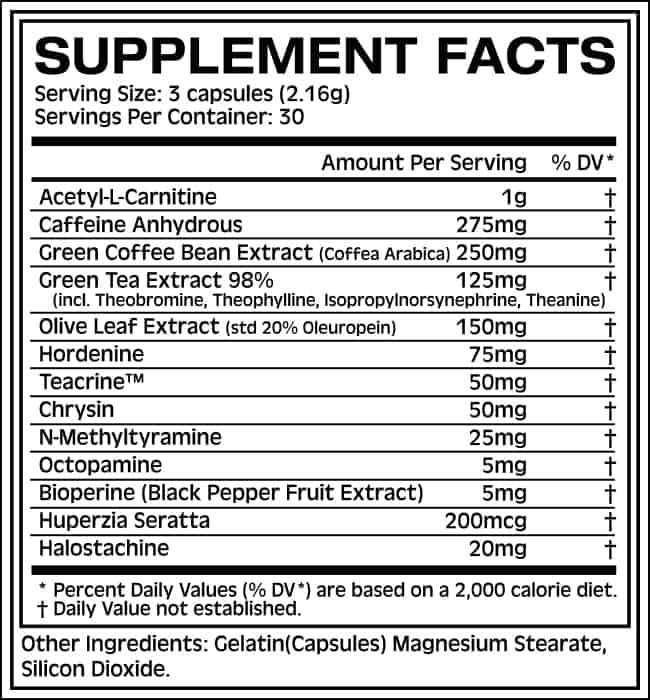 These are the top four stimulants: Caffeine, Hordenline, Octopamine, and Halostachine. Halostachine is similar in chemical structure and function to ephedrine. It’s a beta adrenergic agonist but is thought to be less potent than ephedrine and therefore, a safer alternative. Clinical studies found no significant increases of heart rate when taking Halostachine. When consumed, Halostachine stimulates the release of neurotransmitters, adrenaline and noradrenaline, into the bloodstream. 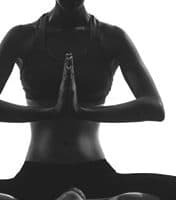 People taking Halostachine experience increased focus and alertness, and an increase of energy. In the body, Halostachine helps lipolysis, the process of breaking down and releasing fatty acids. BioPreine is the trademarked name for Piperine. Piperine is an extract from the black pepper fruit group. It increases bioavailability of nutritional compounds, which means your body can absorb them better. 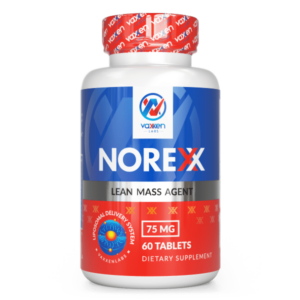 Hordenine (HCL), N,N-dimethyltyramine, is an alkaloid that naturally improves your mood. Hordenine has the ability to boost your energy levels, suppress your cravings, and support weight loss. Many bodybuilders use hordenine in their pre-workout stacks for these reasons. TeaCrine is a patent-pending compound containing pure theacrine. It improves cognitive function, motivation and mood, while providing a clean-sustainable energy – all while NOT raising your heart rate. As a dietary supplement take three (3) capsules one time per day upon awakening before breakfast. Do not exceed three (3) capsules daily. 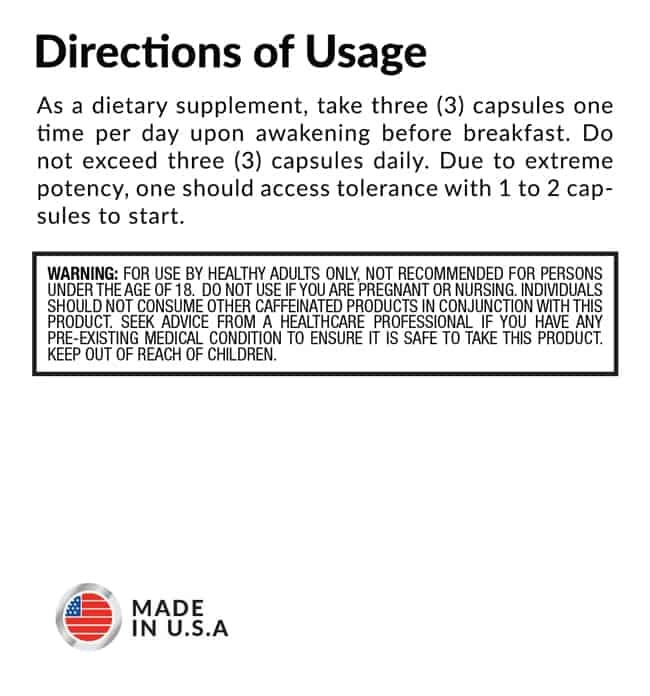 Due to extreme potency one should access tolerance with 1 to 2 capsules to start. When is the best time to take Cinerate? When you wake up, before eating breakfast, you should take Cinerate. It will yield the best results on an empty stomach at the start of your day. However, this also will cause increased sensitivity to such stimulants. 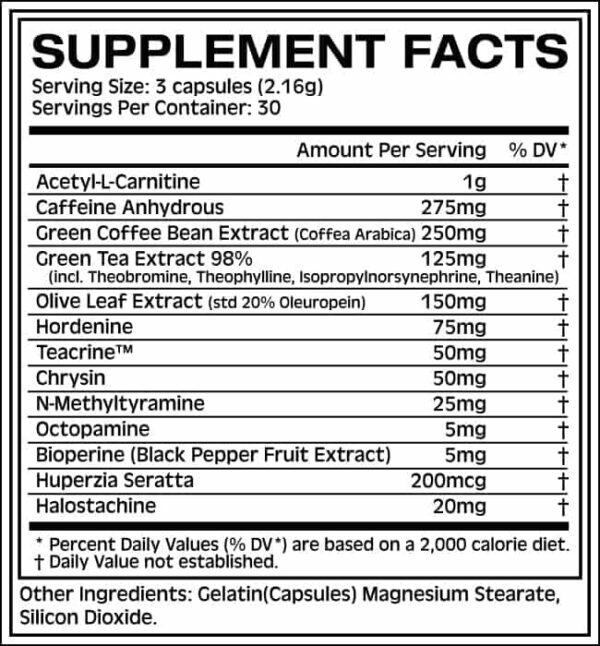 To minimize any potential sensitivity to stimulants, we suggest starting with 1 pill to assess your tolerance and working your way up to the recommended serving size of 3 capsules. Because Cinerate is loaded with 275mg of Caffeine Anhydrous and other energy factors – we don’t recommend washing them down with your morning coffee. Why does your fat burner have so many stimulants? 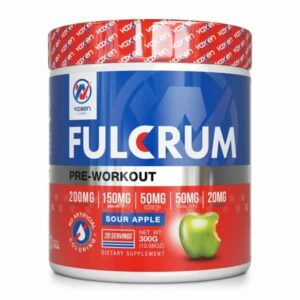 While stimulants are not for everyone, neither are overpriced proprietary fat burning blends that really consist of nothing more than cheap ingredients and fillers. 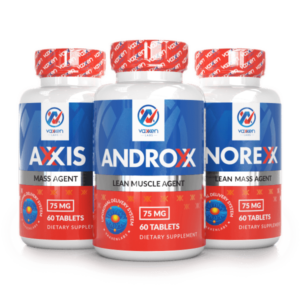 Stimulants suppress the feeling of hunger and fatigue, all while working to force fat cells to excrete their contents into the bloodstream, thus, making them an integral component in fat burning products that actually work. What is special about Octopamine? According to a clinical study , when Octopamine was put in a test tube with fat cells – the fat cells ultimately released their contents (lipolysis). Halostachine is similar in chemical structure and function to ephedrine. It’s a beta adrenergic agonist but is thought to be less potent than ephedrine and therefore, a safer alternative. Clinical studies found no significant increases of heart rate when taking Halostachine. When consumed, Halostachine stimulates the release of neurotransmitters, adrenaline and noradrenaline, into the bloodstream. People taking Halostachine experience increased focus and alertness, and an increase of energy. In the body, Halostachine helps lipolysis, the process of breaking down and releasing fatty acids. 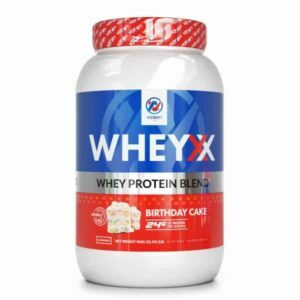 I have problems controlling my appetite, will this fat burner help me? Absolutely! While many of the ingredients of Cinerate will help control even the heartiest of appetites, the 2-aminoisoheptane will crush your cravings and stop them dead in their tracks to allow you full self-control and the best results in reducing your calorie intake to promote weight loss. I have a hard time making it through the day, can I take Cinerate to help me perform my best? During times of lacking sleep, low carbohydrate or a tedious diet regime – your body is not functioning at its fullest. Cinerate can help you regain a clear cognitive function and energize your morning, day and workout to help you achieve your goals and reach your potential! How often should I take Cinerate?